Real estate brokers and salespersons in Massachusetts need to complete 12 hours of continuing education every two years (due on your birthday). The curriculum is comprised of a number of educational modules. Each module is designed to be administered over a two hour period. The licensee is required to complete six different modules in order to satisfy the twelve hour requirement. These modules, and the curriculum overall, are designed for real estate brokers and salespeople as an overview. Host Group instructors will tailor their presentation based on the level of the class. Naturally, the depth of coverage of each topic within a module will vary. 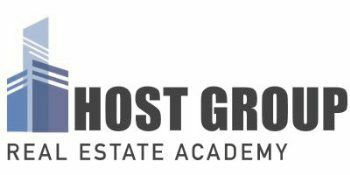 Host Group now offers online real estate continuing education courses that meet the requirements of the Massachusetts Board of Registration of Real Estate Brokers and Salespersons curriculum as described in 254 CMR 5:00(2).